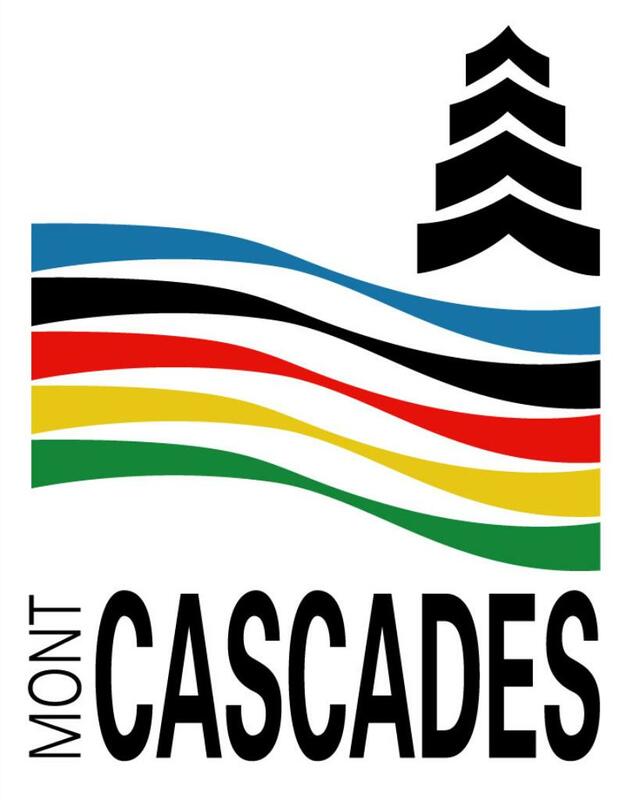 Enjoy Mont Cascades with two lift tickets for use during the 2015-2016 winter season! Includes two adult full day lift tickets. Big innovations are in store for the winter! You’ll be able to take maximum advantage of the ski season: 7 days and 7 nights.